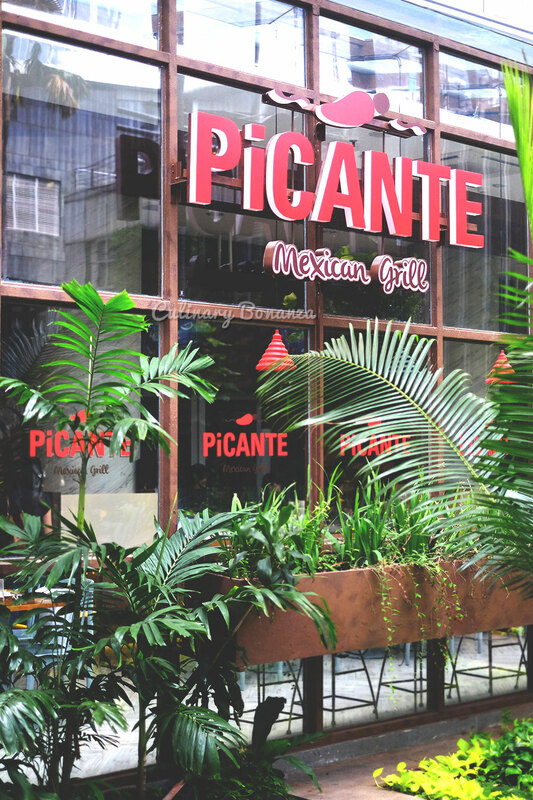 Picante Mexican Grill in Jakarta, is not to be mistaken with the ones in the UK or Massachusets in the USA, because they are unrelated, although they share the same names. 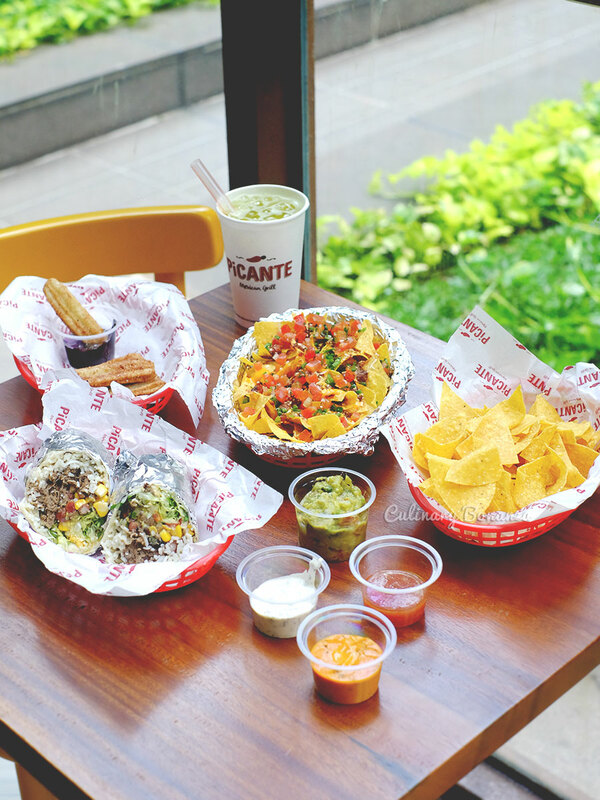 The one recently opened in Jakarta, is a casual Mexican restaurant, that serves easy & comfort mexican food, such as tacos, soft tacos, burrito wraps or rice bowl, tortilla chips, nachos, quesadillas, dori chips, etc. 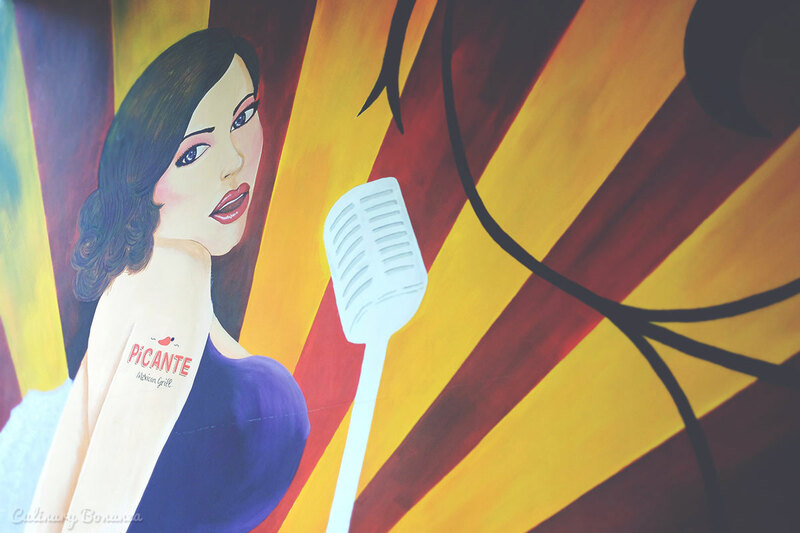 So, how to order a dish at Picante? 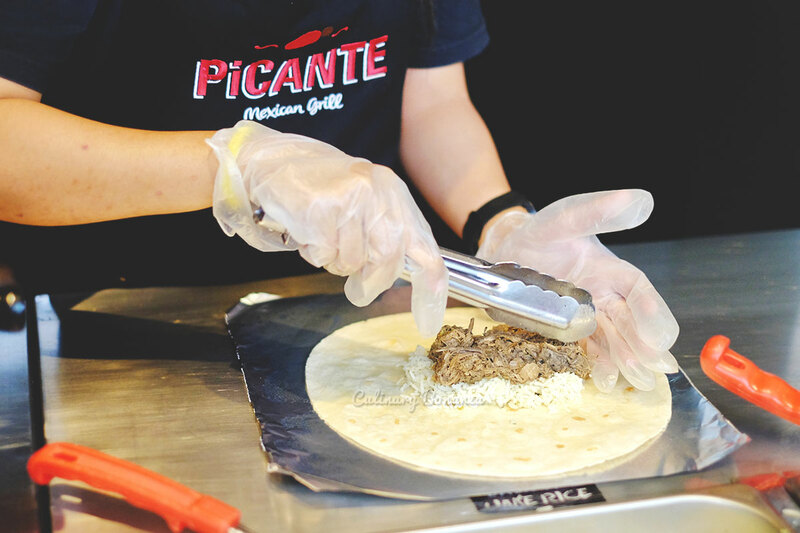 You start from the 'IN' sign, where you first choose whether you wish to have a taco (soft/crispy) or burrito (wrap/bowl) or others, as you could see from the menu. 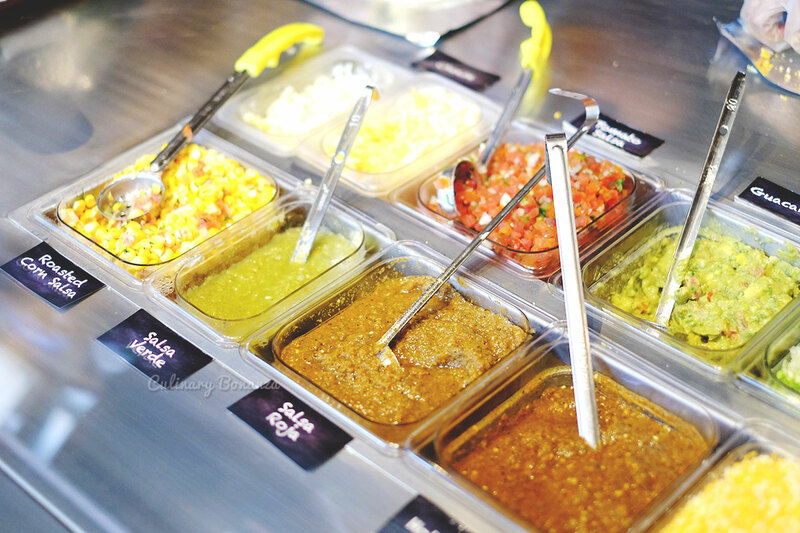 Next, you choose the fillings: meat (Grilled Chicken, Grilled Steak, Fish or Barbacoa), rice (Lime Basmati or Brown Rice), pinto beans (Red or Black), the sauces (Salsa Verde, Salsa Roja, Vinaigrette, Ranch, Tartar Sauce, etc), and other condiments (guacamole, corn, salsa, lettuce, etc). 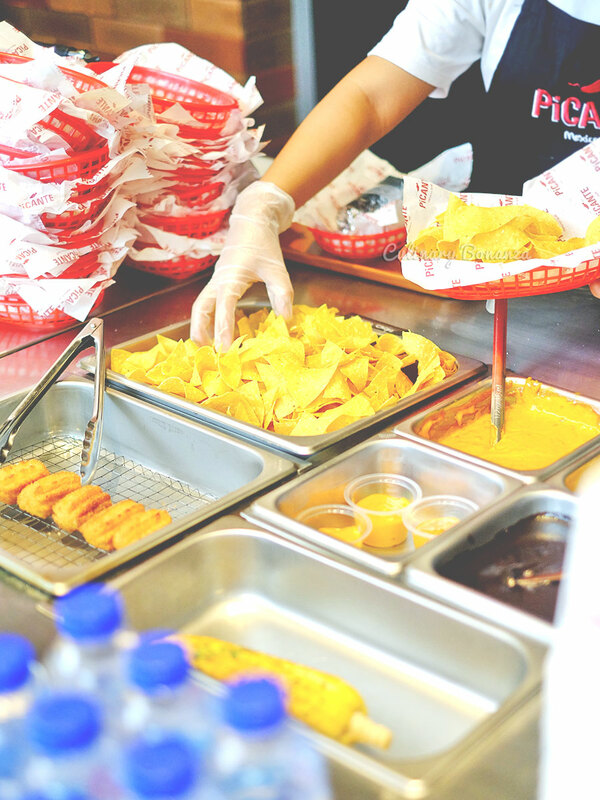 Oh, some tortilla chips on the side with the Cheese Dips are most recommended! 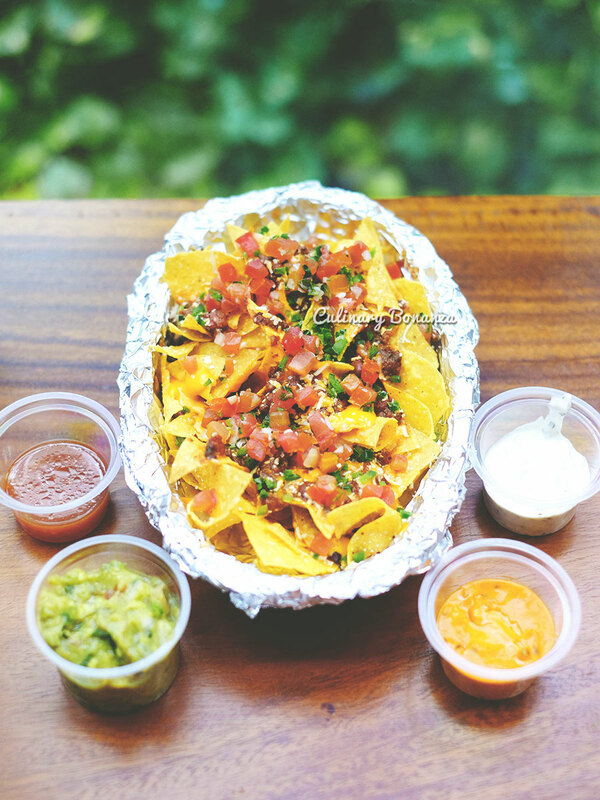 Picante has also recently launched its new menu, Nachos with cheese and salsa topping. 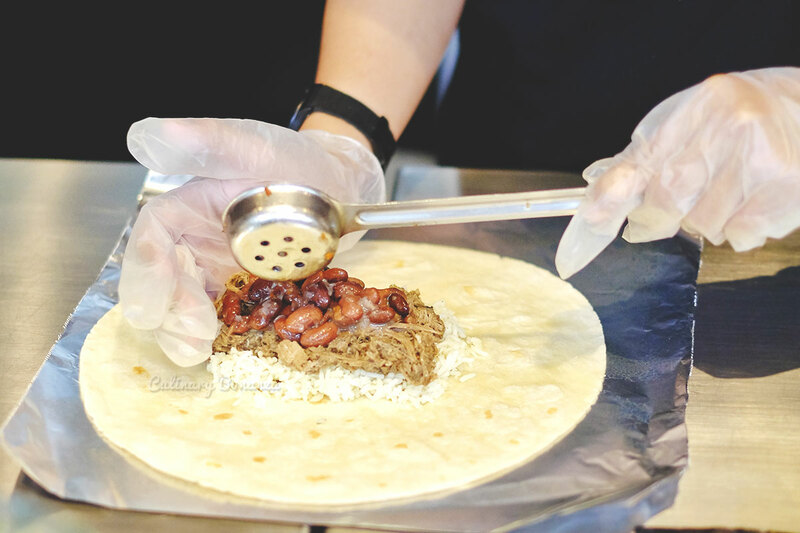 It's a huge bowl that they use to serve. 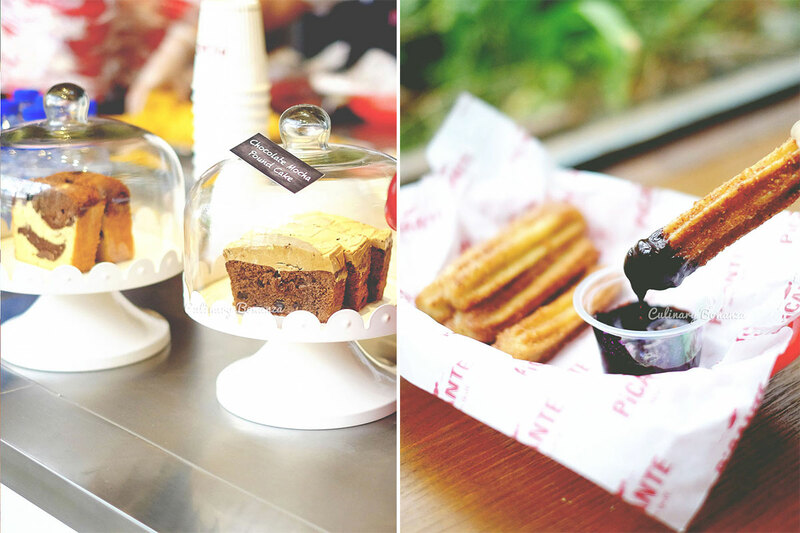 After all the good carb, Dessert is up to you, the choice is quite limited here, depending on the cakes available on that day, or you can choose the Churros, which, to be honest, I found to be a bit too sweet to my liking. But I solved the problem by flicking the churros to remove the excess sugar crystals on it. 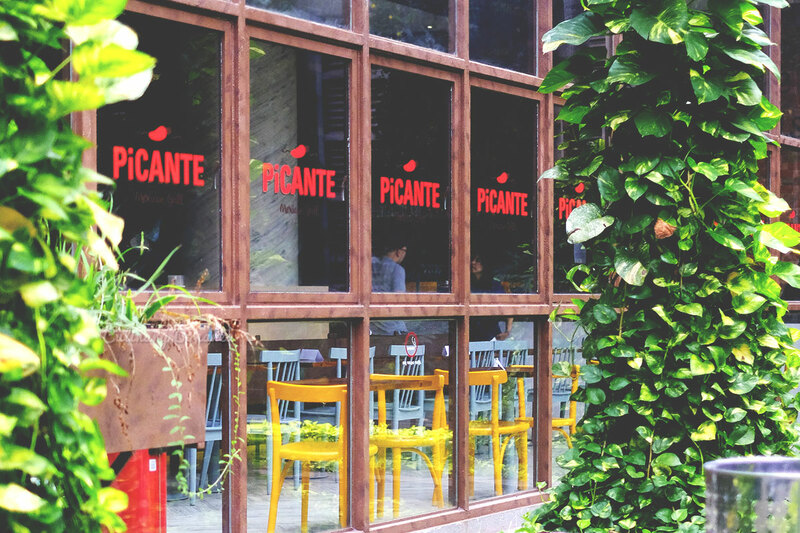 If you wonder whether Picante might open on Weekends, since it's in an office building, the answer is Yes! 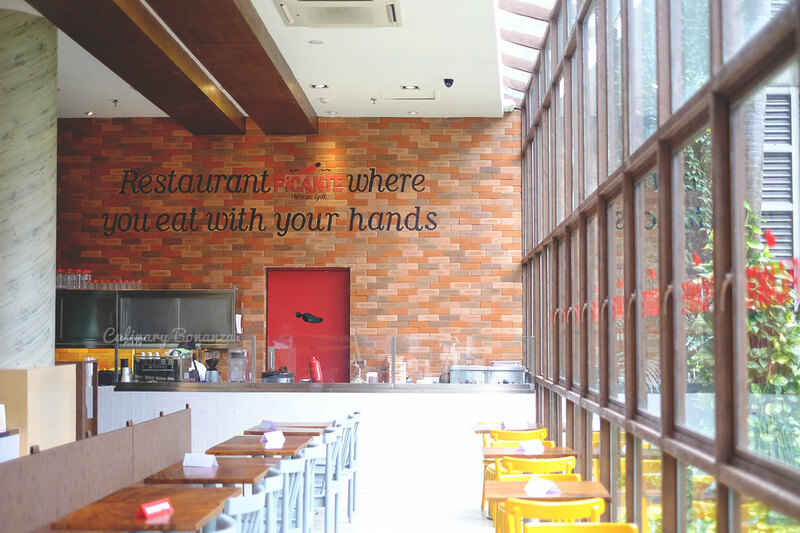 Although the hours are modified, especially on Sundays, when it opens mostly to cater to the crowd from the Church service. 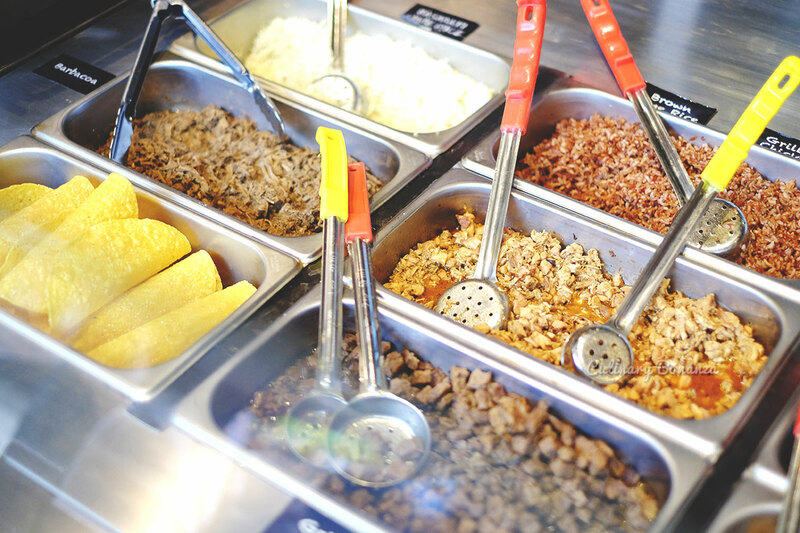 - #TacoTuesday: Taco purchase will entitle you to a free lemonade. 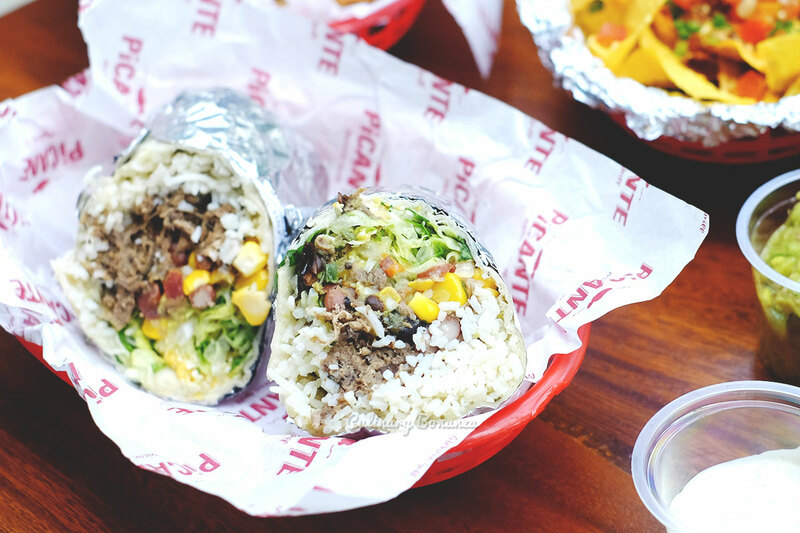 Valid on Tuesdays only. 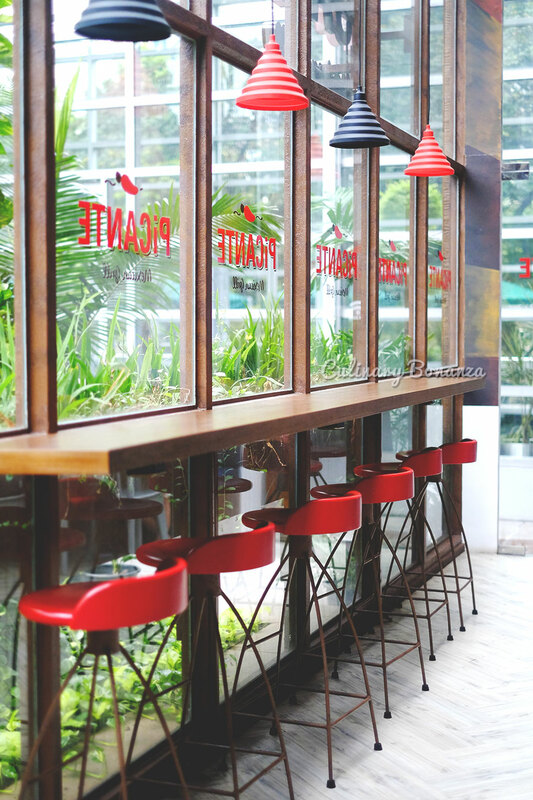 - Happy Hour: Buy 1 Get 1 Beer, after 4 PM.